One of the greatest periods of coachbuilding worldwide, and one of the most interesting periods of automotive design, was that of the 1930s. During the period 1933-1940, over 2400 Bentley chassis were erected by Rolls-Royce at their Derby factory—far more than any competition in that class—and those chassis wound up with some of the most beautiful bodies the world’s coachbuilders could produce. These cars were cherished by their owners as virtually contemporary cars well into the 1960s, though they later became neglected by collectors. Today the Derby Bentleys are coveted, cherished again, and collected and driven eagerly. While a number of good books have been written about these remarkable cars, none so far has concentrated on the cars’ bodies. Bentley Beauty superbly fills the previous gap in writings on these cars. Neill Fraser, a Scottish lawyer, researcher, and great enthusiast—he has five Derby Bentleys of his own—has devoted years of research into the coachbuilders who built on the Derby Bentley chassis. 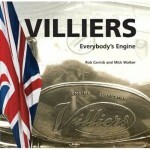 The result is this book, which for the first time definitively covers the output of all of these coachbuilders. 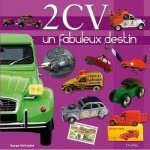 The book is organized by coachbuilder, then by body style and chassis number, so it is easy to use. This approach allows the reader to appreciate fully the significance of any particular body, both by comparison with other bodies by the same coachbuilder and with similar bodies by different coachbuilders. The author renders aesthetic judgments that are sound and fair. 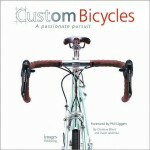 Moreover, the book is in landscape format, thus showing the photos to full advantage. Tomas Knapek is an outstanding photographer from Prague, and he spent the better part of two years taking more than 800 specially commissioned color photos of over 120 significant Derby Bentleys. He and Neill roamed all over Britain, Europe, and North America photographing these cars, and the result is spectacular photos of cars that in some cases have very rarely been illustrated in books before. We aren’t just seeing the same old cars again and again, which is very refreshing. In addition to Tomas’ superb photos, the book contains period photos of cars from the archives at the Sir Henry Royce Memorial Foundation, along with eight new and striking color illustrations—the one of B187MX is particularly memorable. 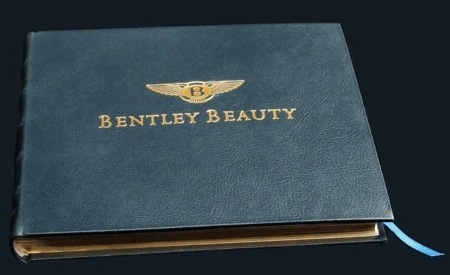 Bentley Beauty is both an essential reference work for those with any interest at all in the Derby Bentley and an art book of surpassing loveliness. The scholarship is sound (but full disclosure is needed here for as the reviewer Philip Brooks mentioned in his original review, he was “one of the text editors of the book and found it surpassingly difficult to trip up the author even in the first draft stage”. ed). 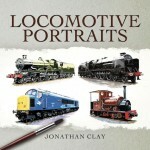 The photos are interesting, informative, and magnificent; the new illustrations are delectable. The book’s coverage of the Derby Bentley is remarkably complete. Highly recommended, to say the least. The print run is limited to 750 copies of the buckram cloth edition (nos. 251-1,000) and 250 in leather (nos 1-250). 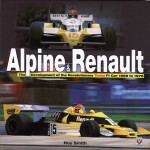 The latter have their own ISBN (0-9547462-0-1) and price ($850/£460). 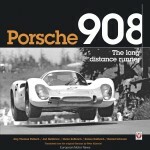 With such a limited printing these books are not generally available but can be sourced directly through the Silent Sports Car Club in Glasgow, Scotland.